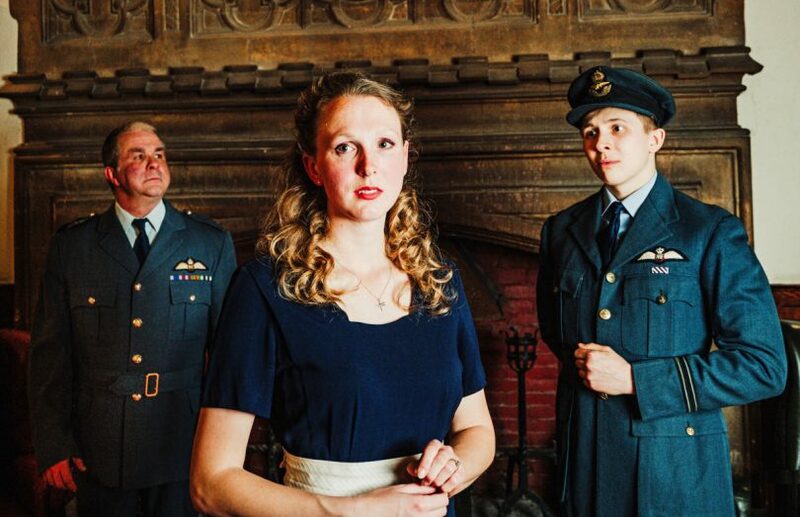 Performances of Flare Path start at 7.30pm in the Walker Theatre at Theatre Severn and early bird tickets are £14 up until 01 May and will remain the same price for all armed forces personnel, students attending on Wednesday 26th and Thursday 27th June only, and block bookings of ten or more people. After that date all other tickets prices are £16. To book contact the box office at Theatre Severn.